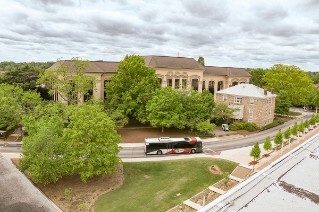 We have a variety of academic, travel and minority scholarships for our students. 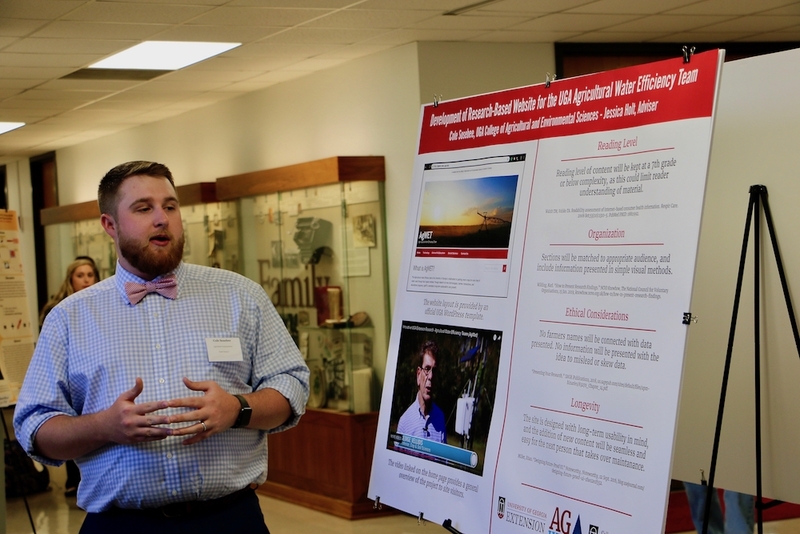 Students present their work at the CAES Undergraduate Research Symposium. 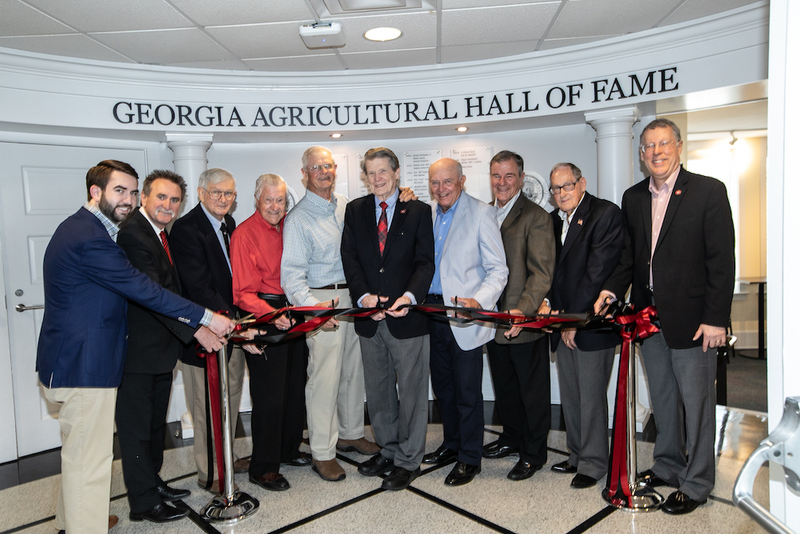 Georgia Agricultural Hall of Fame gets a modern, high-tech redesign.